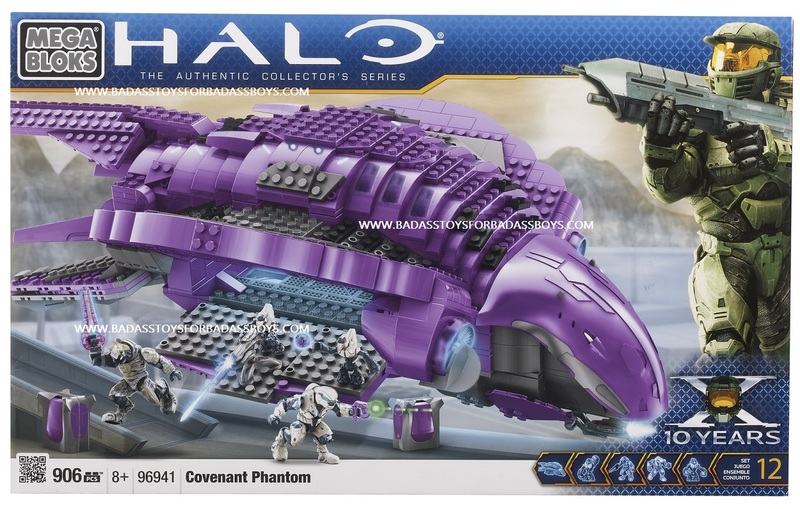 Product Description: Intel on... 2015 Halo Mega Bloks B.A. 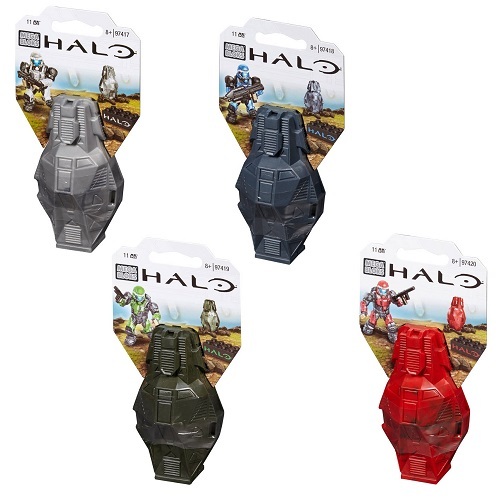 Toys Metallic Series Drop Pods SET of 8! 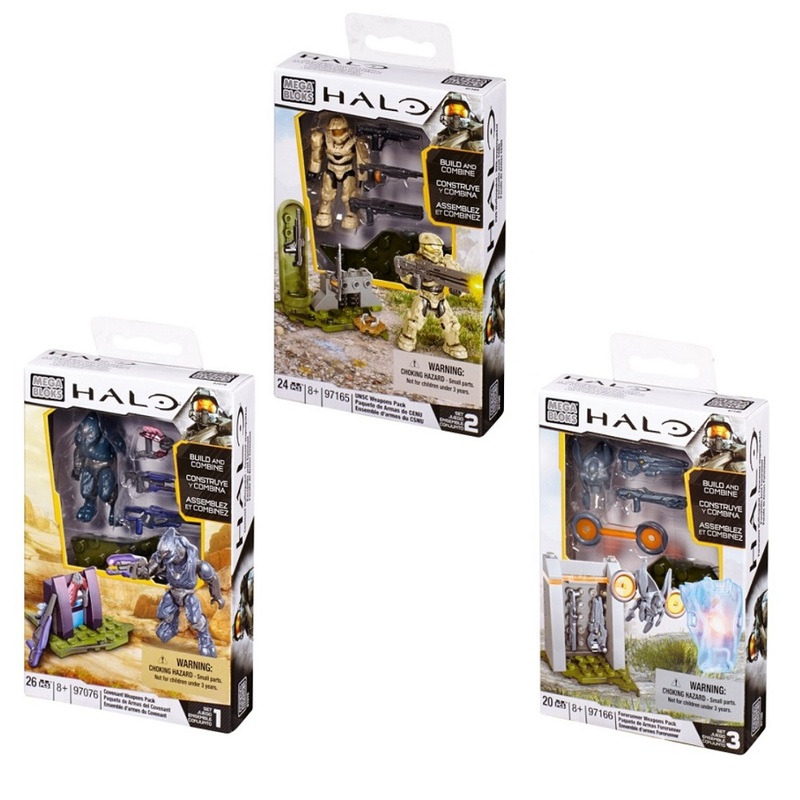 Receive the complete set of 2015 Spring Halo Mega Bloks Metallic Series Drop Pods in this B.A. Toys Set Bundle. 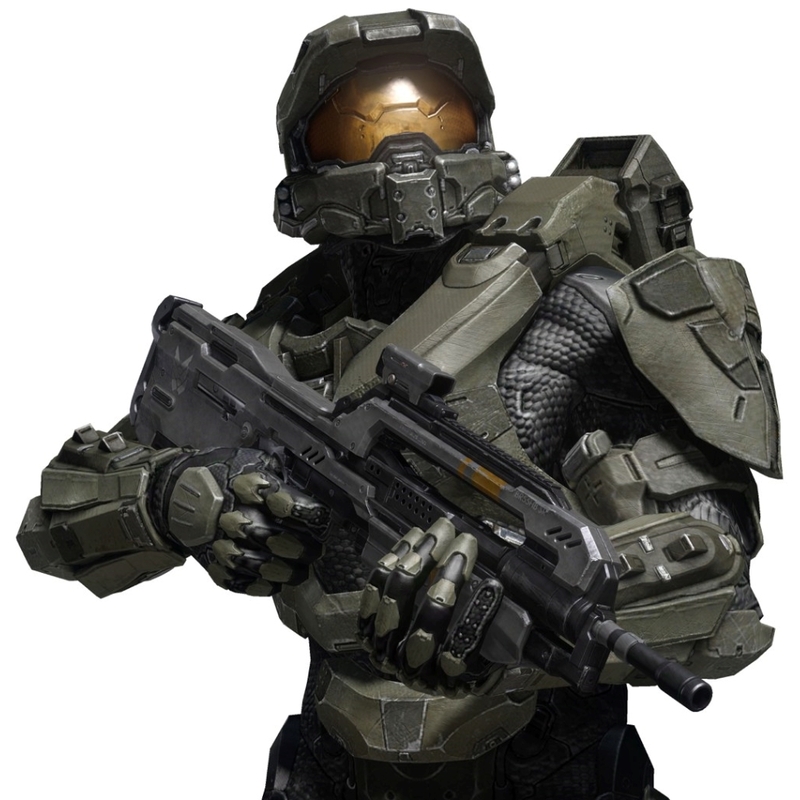 You will receive one each of: Orbital, Gungnir, Aviator, Operator, Oceanic, Spartan MK VI, Elite Warrior & Elite Ranger. 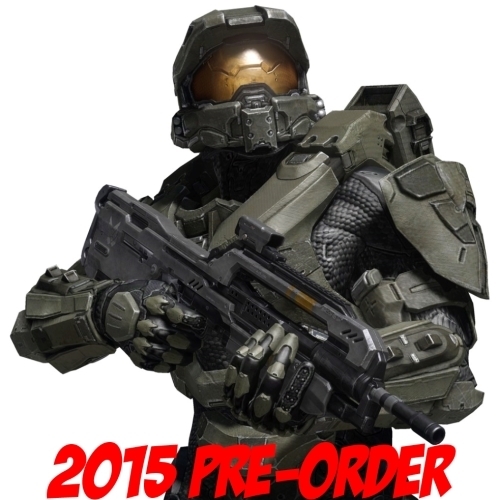 An extremely easy way to WOW your Halo Fan in one easy purchase... order your B.A. 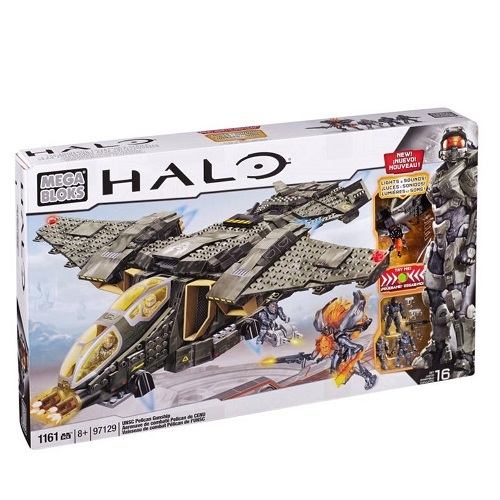 Toys 2015 Halo Mega Bloks Metallic Drop Pod Set of 8 now! 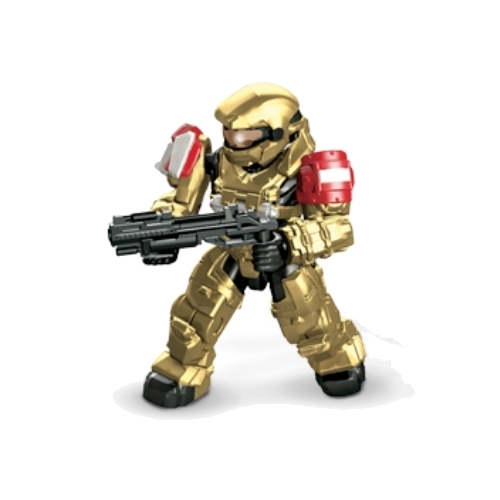 Don't delay in securing your officially licensed Mega Bloks Halo Wars 2015 Set: B.A. 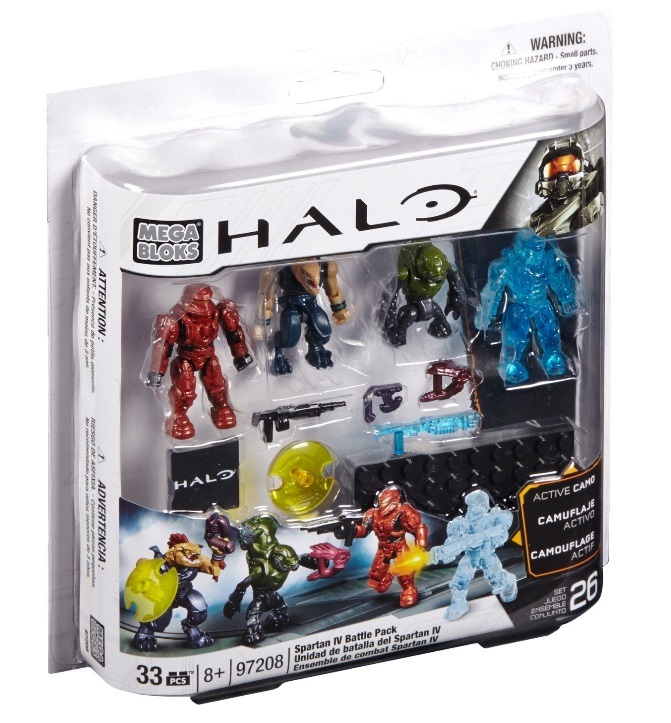 Toys Metallic Series Drop Pods SET of 8 by Mattel Brands!